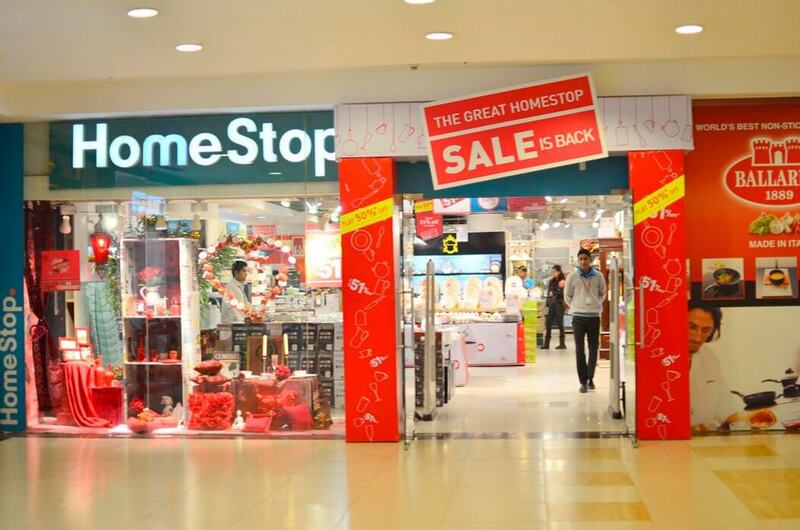 HomeStop is a specialty store for home décor and furniture by Shopper’s Stop Limited. Presently in Bangalore, Delhi, Lucknow, Mumbai and Vashi, this home innovation store offers a wide range of products, including bed, bath linen, appliances, kitchen needs, home adornments, furnishings and furniture. 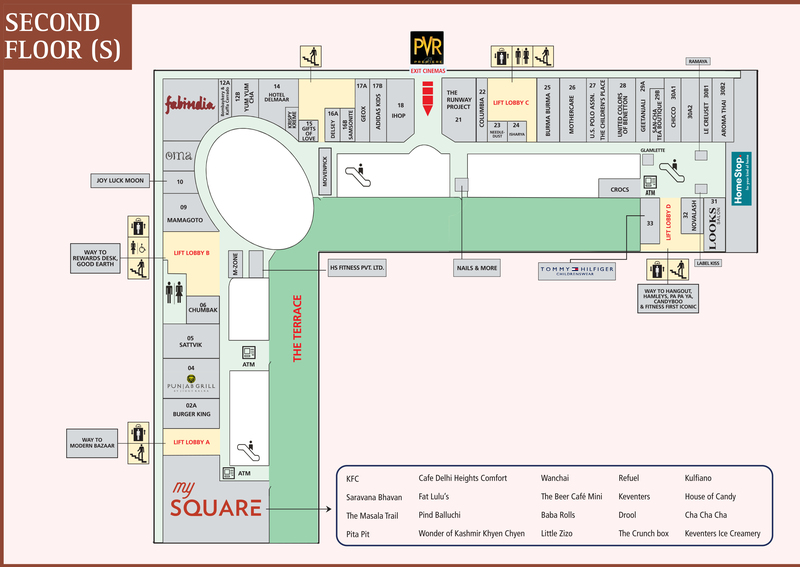 HomeStop also offers an unbeatable combination of Indian and international brands like Corelle, Magppie, Portico, Philips, Morphy Richards, Welspun, Portico, Soul Flower, Progressive( USA) Spaces, Tommy Hilfiger, Espirit, Norpro, Umbra, Oxo, Interdesign, MOM, Ballerini, amongst others.